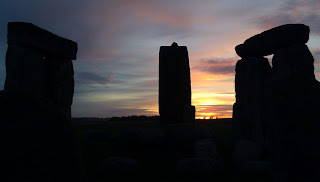 The celebration of the Winter Solstice at Stonehenge will take place at sunrise on Tuesday 22nd December 2015 (approximately 08:09 hrs). 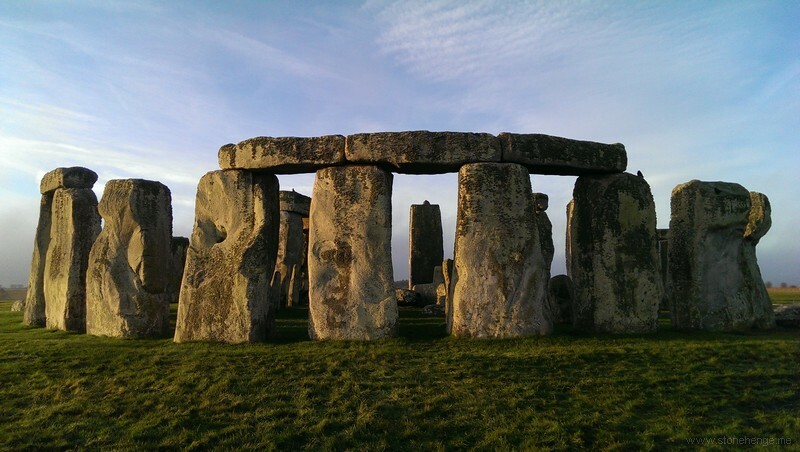 English Heritage is offering ‘Managed Open Access’ for those who wish to celebrate the Winter Solstice Sunrise. Visitors will be allowed into the Monument when it is considered sufficiently light to ensure safe access. Entry will be available from approximately 07:30 hrs until 09:00 hrs when visitors will be asked to vacate the site. Access might not be possible if the ground conditions are poor or if it is felt that access might result in severe damage to the Monument. Parking is very limited. You will have to walk in the dark on uneven surfaces so be dressed and shod appropriately and bring a torch. Many people will park on the Byway adjacent to the Monument field that runs from the A303 to Larkhill. The turn on to it and off it from the A303 is hazardous. DO NOT turn right either into it or out of it, Carry onto the next roundabout and turn there.